Having a ‘Pain-in-the-neck’ is never a good thing. Our Cervical Collars do their best to ensure you feel relief from pain as soon as possible as they provide warmth and support to the neck region. Their comfortable support stabilizes the cervical spine which is just what you need. 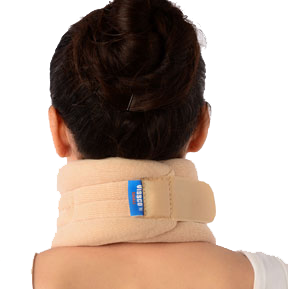 In this product the scientifically designed chin support further ensures limited movement.